Owner: Private House, Denmark Technology: Specially developed HEM PV Module fit into slate roof, installed with DSE solution. Private house, Denmark Technology: Specially developed HEM PV Module fit into concrete stone roof, installed with DSE solution. 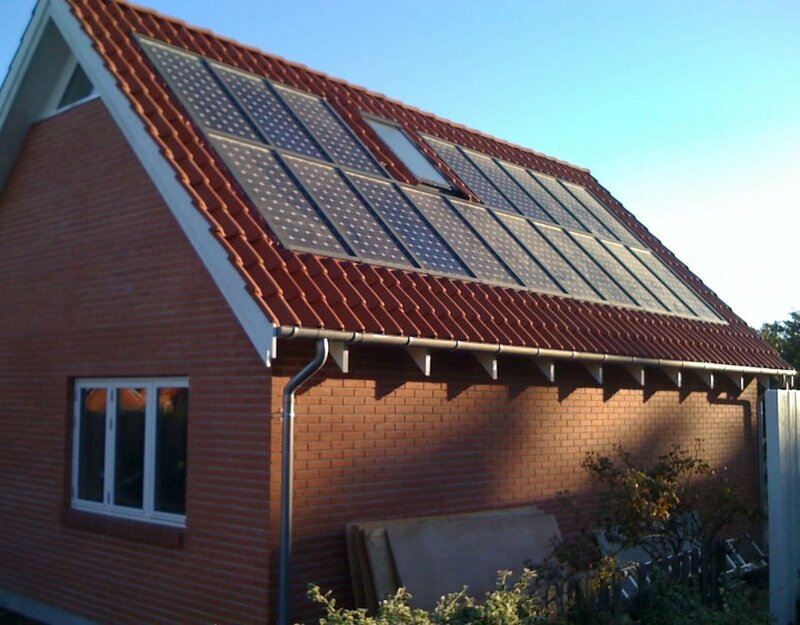 Private house Technology: HEM PV module integrated with tile roof, installed with DSE solution. 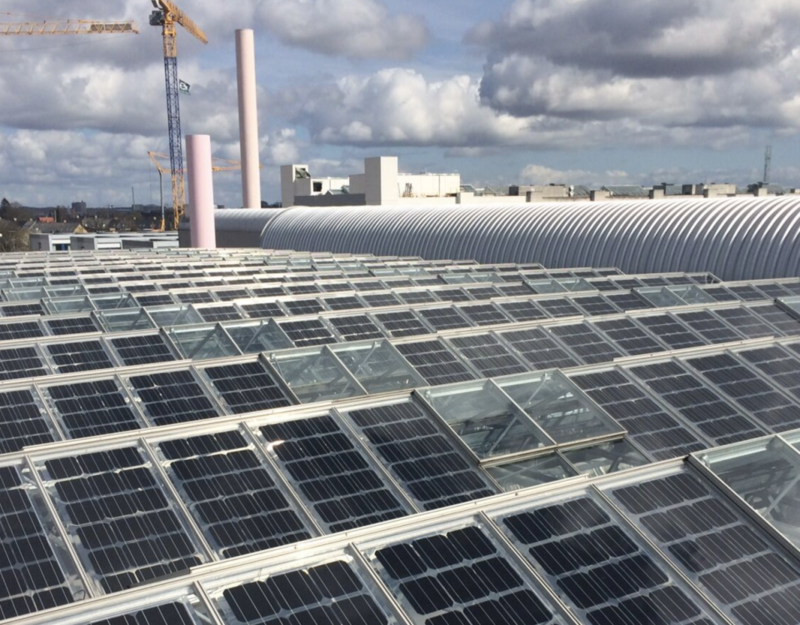 Address: Albertslund, Denmark Technology: 3KW HEM PV module integrated with Car Park Roof. Installed with DSE solution.